A banner is a piece of cloth, usually long and elaborate, which contains a flag or a slogan or a message of some sorts. 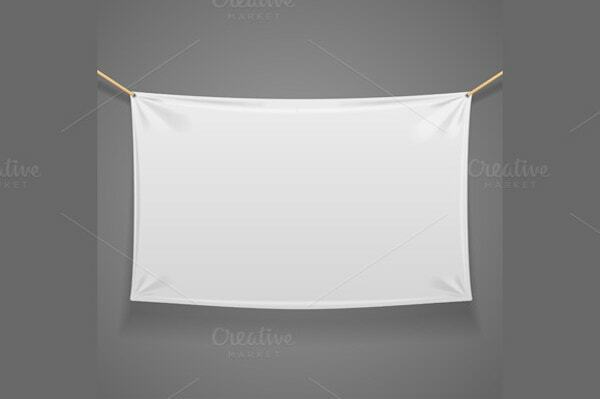 In ancient times, a banner was used to dictate the rules or slogans of rulers and dictators. As a matter of fact, if you visit an old castle today, you’re sure to notice a few old banners here and there. 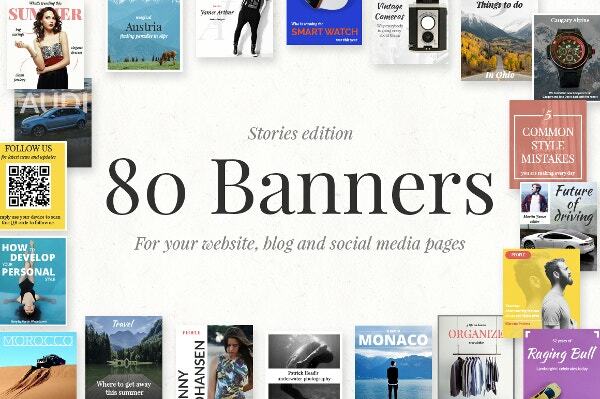 The term banner has been derived from the french word “banner”, basically meaning cloth. You may also see YouTube Banner Template. Today, the term banner is used to refer to any piece of shiny or colourful cloth which displays a logo or a message of some sort. 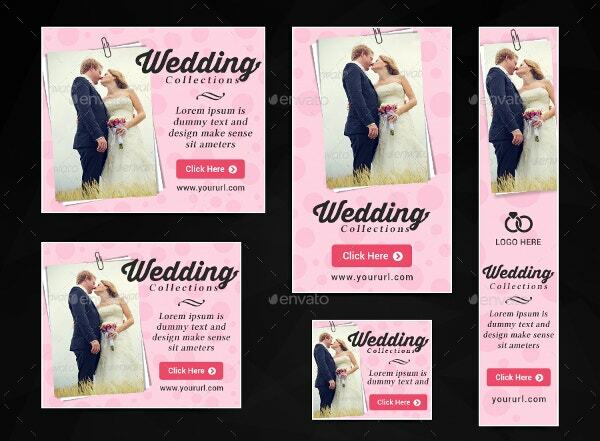 For example, you will come across countless Wedding Banner Templates during political elections. Banners containing pictures and slogans of a particular political leader is put up. All academic institutions also have banners of their own. It basically serves as a mark of identity, it represents the institution or the individual and can be considered as a form of propaganda. Heraldic banners were used mainly in the medieval times. Today, they might be used for role playing games or such activities. These are also called banner of arms since they display the coat of arms. Ancient rulers all had a special shield, specifically designed for them. This banner of arms would consist of that design on the shield. Such banners were mainly rectangular or square shaped. You must be aware of the fact that all kinds of workers, in mills, in factories, cab drivers and so on, have trade unions. Solidarity in such trade unions is shown through banners. If there is an issue that needs to be addressed, banners are created and carried by the members of the trade union. If you’ve ever been to any game before, you must have noticed the large banners displayed by the fans in the game stands? Those are sport banners. Sport banner templates would allow you to include the name of the team, the colours of the team and the motto. 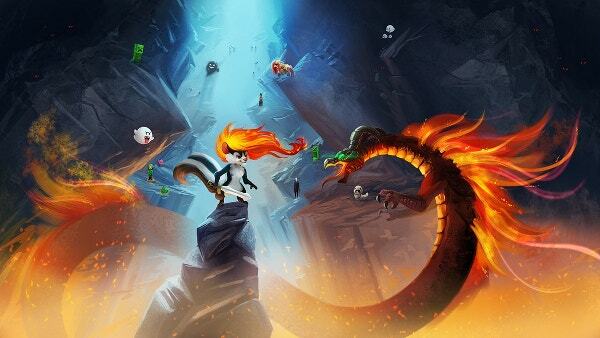 Advertisers use different modes of promoting a particular product. A banner is quite a useful tool in grabbing the attention of potential buyers. Say for example, an advertising company wants to promote a particular food item. 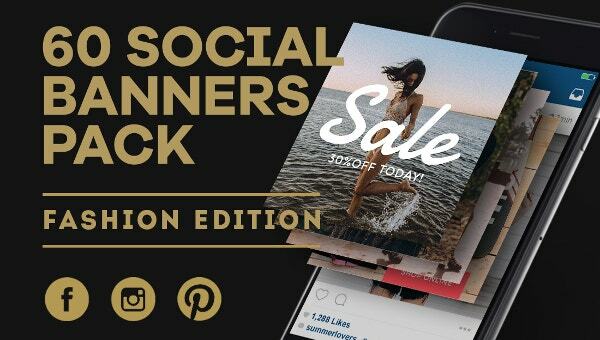 They can get hold of an advertising banner template, and insert bright images of the item on the banner along with essential relevant details. That is sure to catch the customer’s attention! 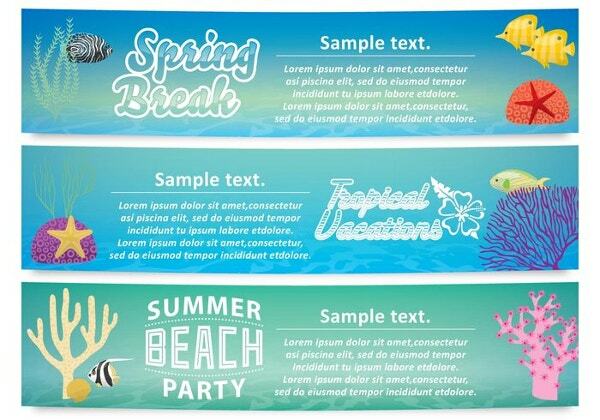 > Why Should You Use Banner Templates? Creating a banner is not an easy job, you must have understood that by now. 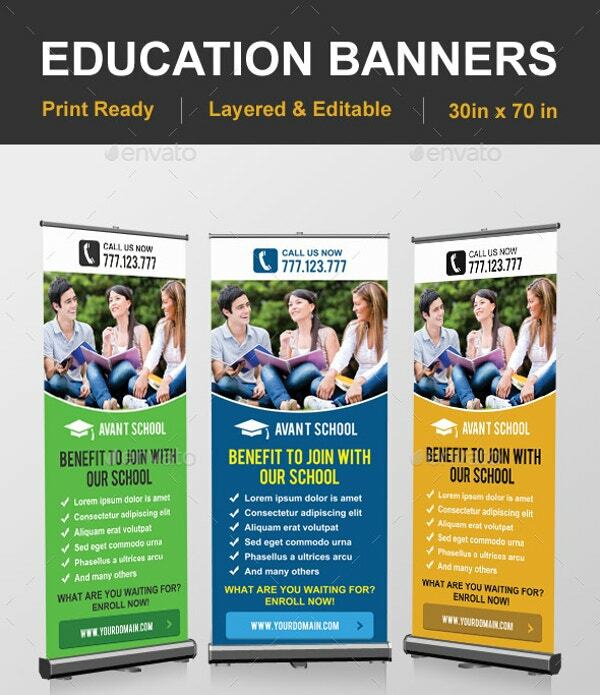 Irrespective of the kind of banner, you will need to adhere to a specific format. Plus, if you’re creating banners for trade unions and such bodies, you have to create them within a short span of time. If you spend all your time on the designing of the banner, when will you find the time to actually put it to use? 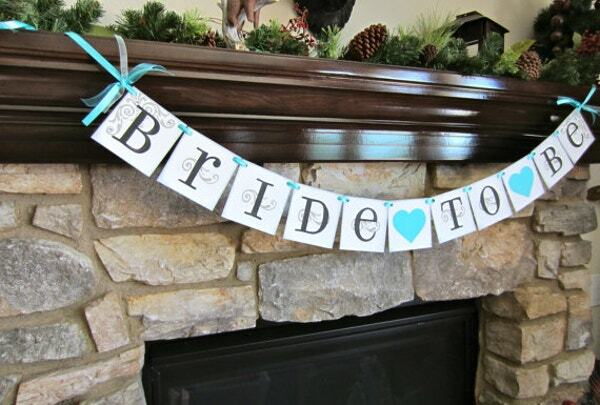 Wouldn’t it be better if you could just download Bridal Shower Banner Templates, and edit them to create great banners? This will save time, money and energy. 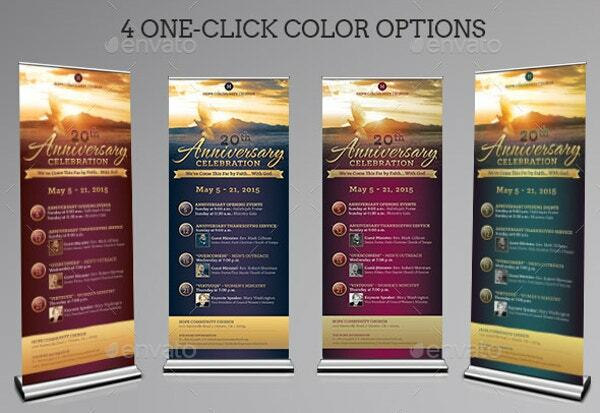 You can get different types of banner templates online, so you won’t have to worry about that. Once you download the banner template, you can use it any way you want. What more could you ask for? 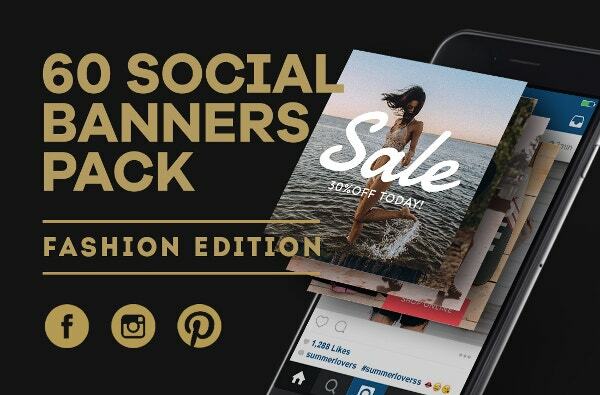 > How To Create Effective Banners Using Templates? 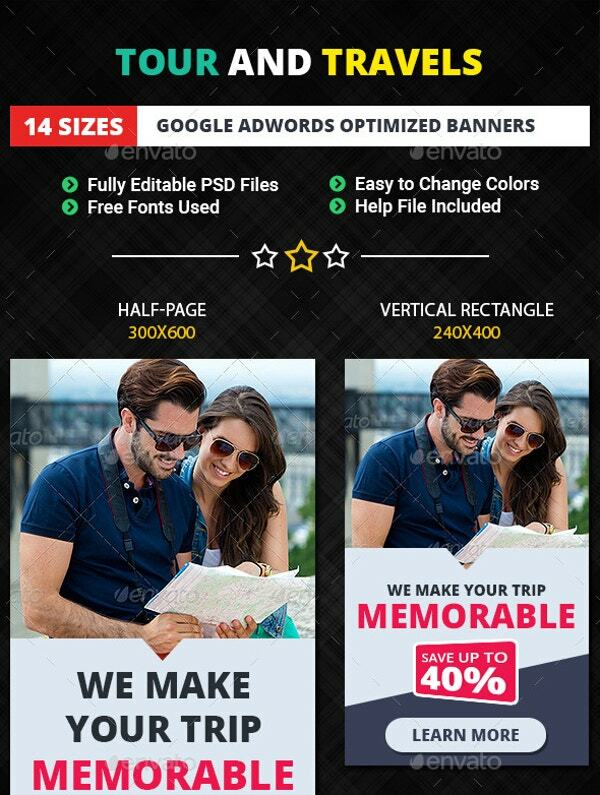 Planning to download a few banner templates? Well then, you need to know how to use them. In the case of banners of arms or alike, you need o have the design in mind before you download it. 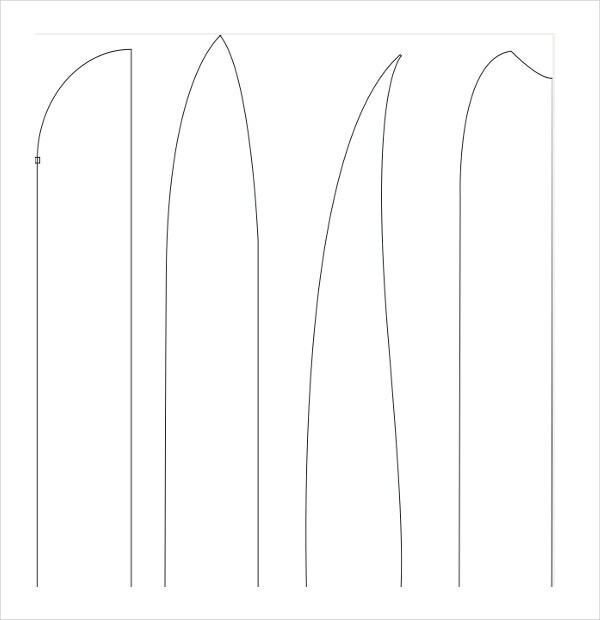 You’ll have to incorporate a royal design onto the banner. In the case of trade union banners, you will have to insert the logo of the trade union, followed by the slogan or the motto and the message you want to convey. In sport banners, you must use the specific colour scheme of the team you’re cheering for. For other kinds of advertising banners, you must decide upon the message you want to express, and how to make it all the more appealing. 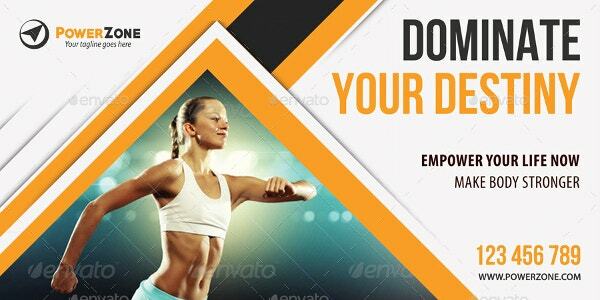 Keeping these in mind will help you while you design your Vertical Banner Templates. The type of the banner is of the utmost importance. A heraldic banner is very different from a trade union one, and an advertising banner is in no way similar to a sports banner. Each has its own specific format and purpose. You cannot afford to jumble them up. 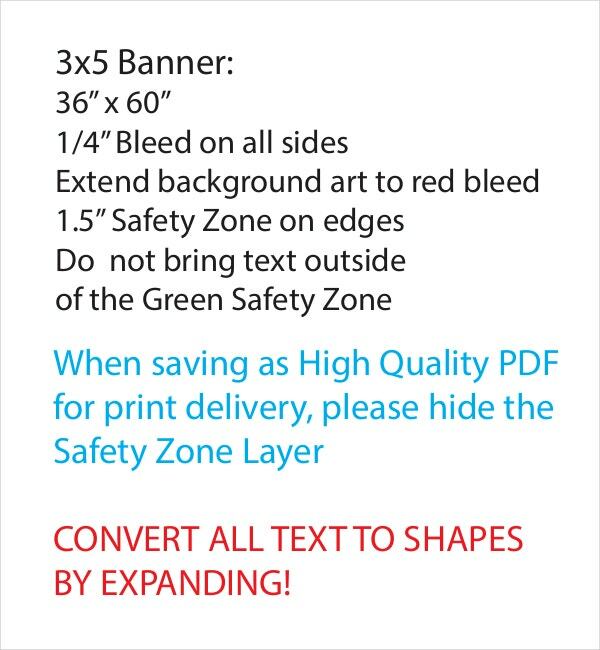 That is precisely why you need sample banner templates. Make sure your banner stands out from the rest. That is the whole point of using a banner in the first place- to grab attention. How are you supposed to do that if you stick to the conventions? 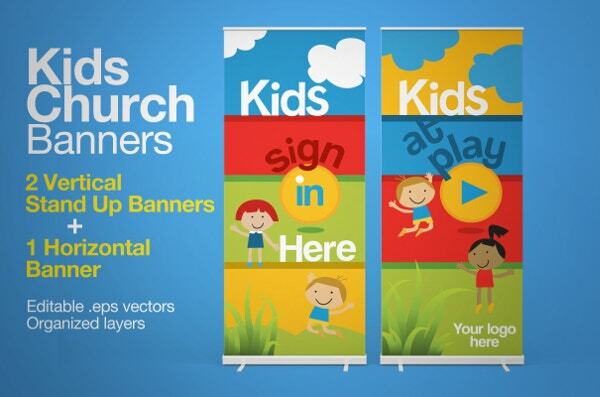 Think out of the box, experiment with your banners keeping the purpose in mind. A banner would be incomplete without a logo. 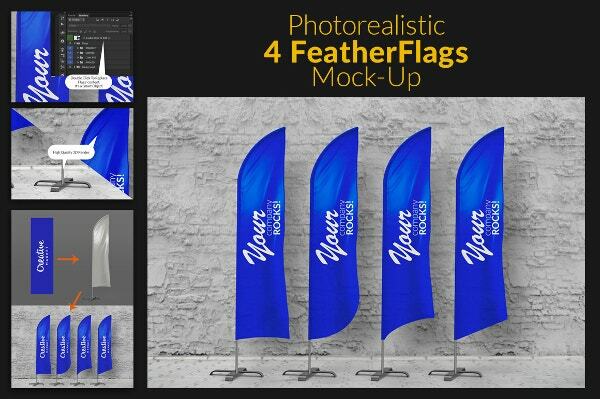 All kinds of Flag Banner Templates require a logo or a symbol of some sort. For example, a heraldic banner has a logo of a shield. A sports banner would have the logo of the team. An advertising banner would be having the logo of the company being endorsed. A trade union banner or a political banner would have a logo of the party involved. Do not forget to mention any details that might be important. You must mention the name of the company or the team as the case may be. You must also include the slogan or the motto. The slogan you choose must be powerful enough to cause reverberations. It must be express your main argument in just a few words. Mention name of the company and slogan. Make the slogan concise yet effective. Write it in bold so that it is readable from a distance. Now creating a banner is the real challenge,; irrespective of the kind of banner, there are few details which are common to all banners. If you’ve never created one before, what do you do? You cannot give up, that’s for sure. 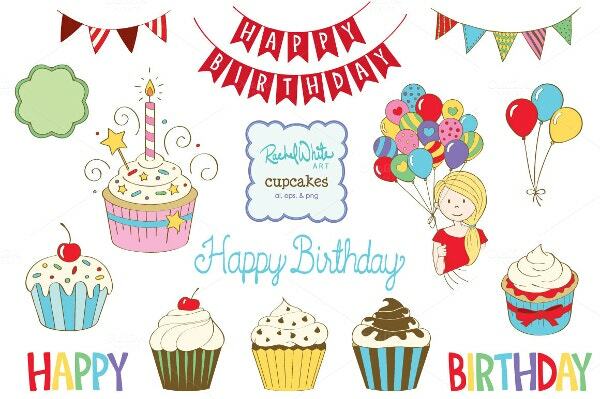 Instead, you take the easy way out and get hold of banner templates. These will help in making your job much easier for you. 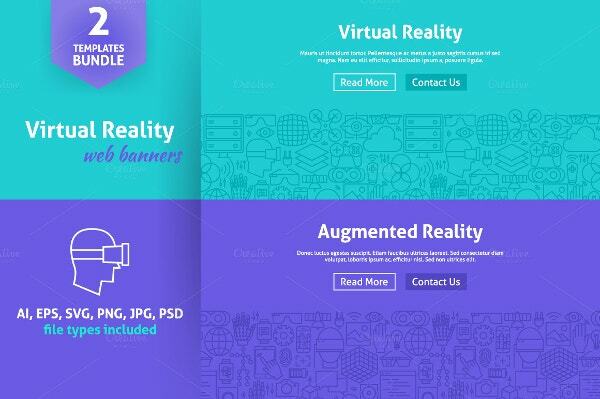 At template.net, we have in store for you splendid banner template examples. You can browse through our endless collection and select the one that catches your eye. 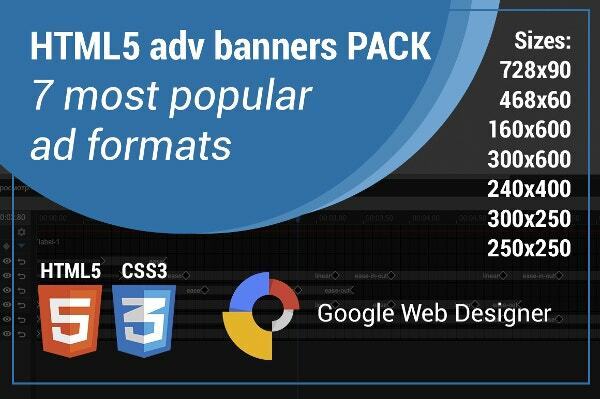 You can search for different kinds of banners at template.net, and each time you will be greeted with tons of options to choose from. 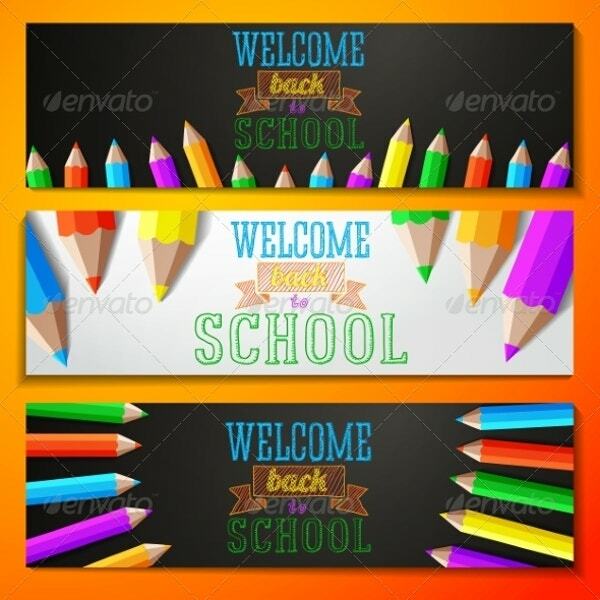 You can Insert the Logo or Slogan and Motto of your choice in our readily downloadable and customizable banner templates. We assure you, you won’t be disappointed.